This review is about item#32575794. I want you to be able to buy a Kim towel successor case. Anyway we need the quantity. It is useful without worry of dust and paper dust. This review is about item#2339565. I bought it because it is cheap, but I think it is equivalent to the price compared to what I used before. Before washing, always wash off oil soil and wash it, so it reduces detergent and kitchen dirt. I also like the absorption of oil well. Bicycle maintenance is a hobby, and when bringing it into the room, we used small cotton old T - shirts small increments up to now. (Do not use enough to purchase commercially available waste) However, recently T - shirt material became quick - drying fiber and it became unsuitable for Wes, so purchase this product. 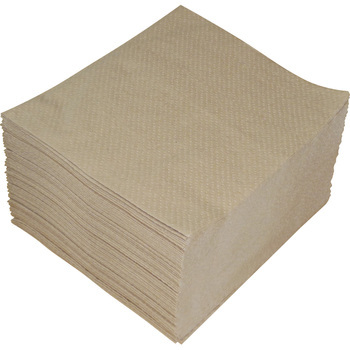 It is thick and soft, it can be used in a variety of ways, including tray padding at parts cleaning, cleaning of each part, waxing, sweat wiping, and hand wiping. Feathering when you hit a slightly sharp point feels prominent, but will it be damaging if improving it? When spilling liquid in filling work etc. Familiar, cut, feel good It is low price, it is very good. It is very good with stable quality. It is better if it is a bit cheaper. Because it enters indoors after work, it is a point that is disposable and clean.